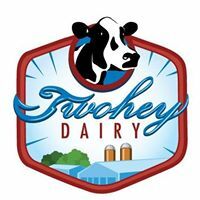 Day 8 of my 30 Days of “All Things Minnesota Agriculture” is Theresa Twohey and her family’s dairy farm located in Stewartvlle, MN. Theresa is Director of Communications for Minnesota Pork, which is how I come to know Theresa. And I must add that she does a wonderful job at Minnesota Pork. So that is why she is known as a “Dairy Gal in a Pig World.” Twohey Dairy milks about 300 cows. That I must say is a lot of cows! And a lot of milk! 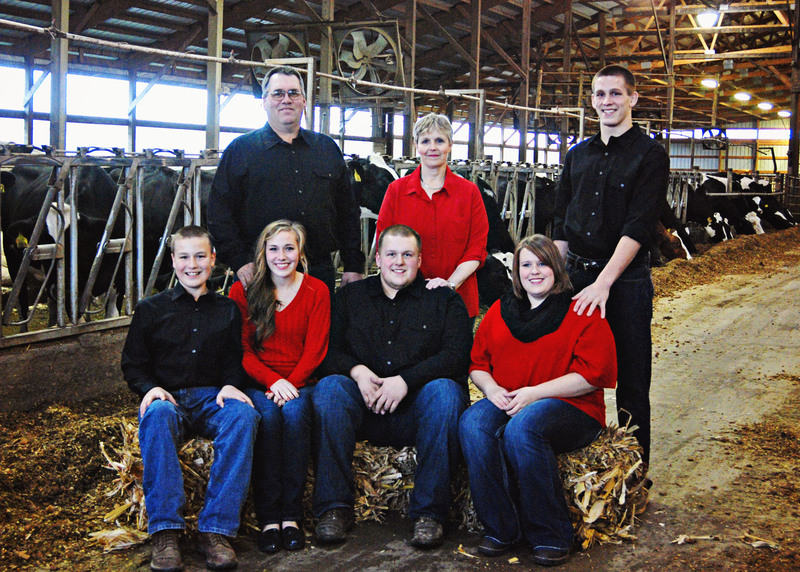 The farm is owned by her parents Ed and Sherri and Theresa, along with her four siblings, Eric, Tim, Jessica and Jacob. They all help out on the farm. So how did Twohey Diary get started? Her dad bought their farm in 1989 when he married her mom. 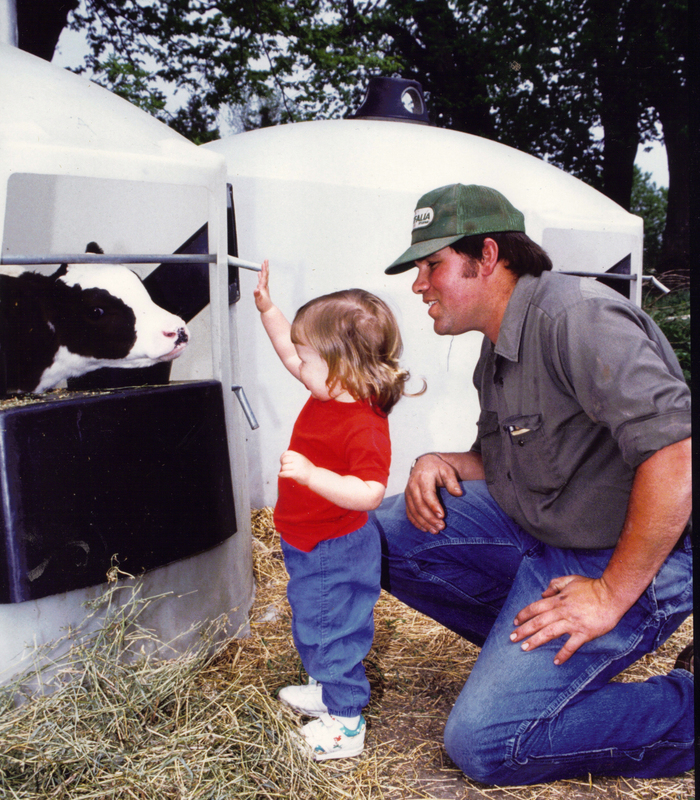 When Theresa’s dad started milking cows, they had about 60 animals and her grandpa Frank farmed with them. When they expanded the farm to help support their growing family, her grandpa “retired”. But a farmer never truly retires. Her grandma and grandpa now raise their steers and grandpa, her dad and her uncle farm 1,000 acres of corn, soybeans, alfalfa and peas. Most of the crops raised go towards feeding their cows, but they also sell some as well. Their milk is sold to AMPI, where it is primarily made into butter. The Twohey children are the 4th generation of farmers. Her grandpa still farms where her dad grew up and her great uncle lives on the farm that their ancestors settled on when they came over from Ireland and her dad farms that land. 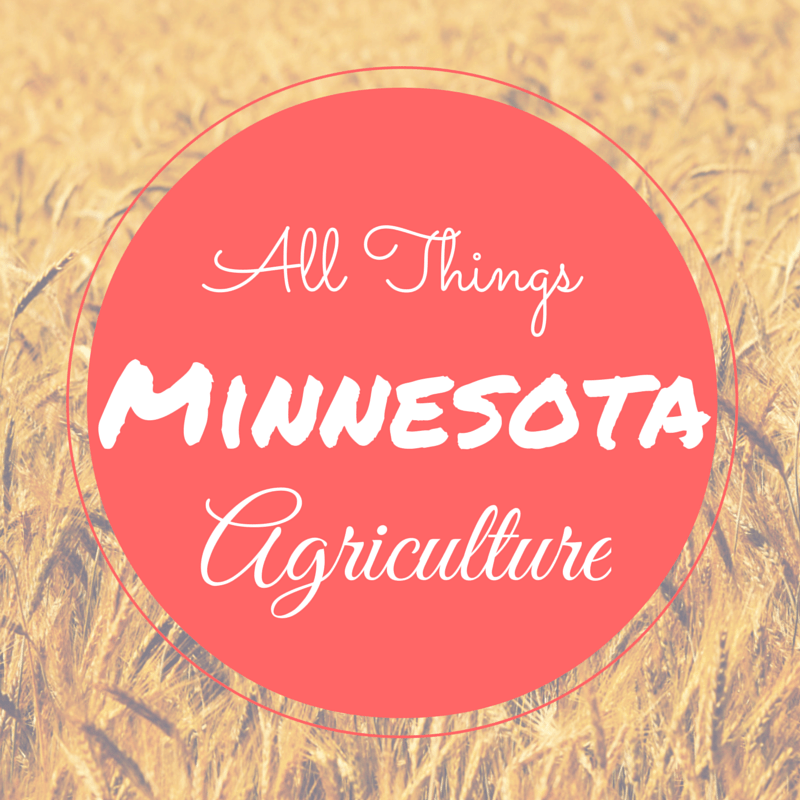 I absolutely love the rich history of their farm! Farming is all about family and that is what I love most, the opportunity to work alongside my family to produce food and care for our animals. I love my cows, each of them has their own personality and that makes it fun. 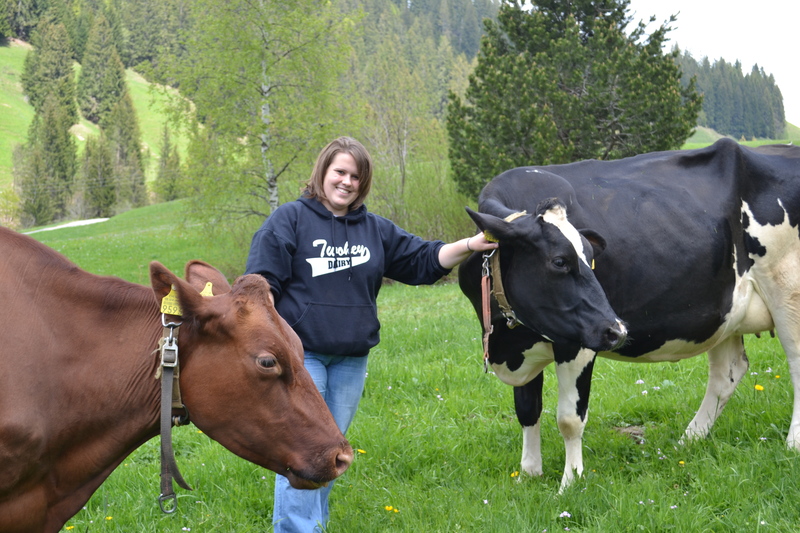 For example, we had a cow named Pam who had to be the first in the parlor (where we milk our cows). If she wasn’t first she would either refuse to go in or she would jump around the entire time you were milking her. 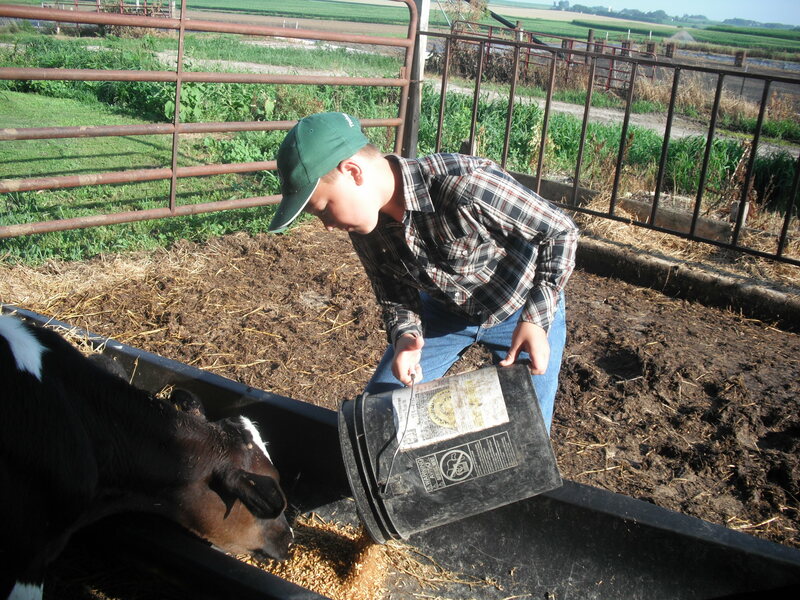 “I wish consumers realized how much care and effort goes into raising animals. There are videos that make farming appear cruel and impersonal, but those are rare cases. To the thousands of families that do this day after day it is more than just a job. We love our animals and we love the land. We want to do everything we can to protect both of them. We consume our own products, because we are proud of what we produce. 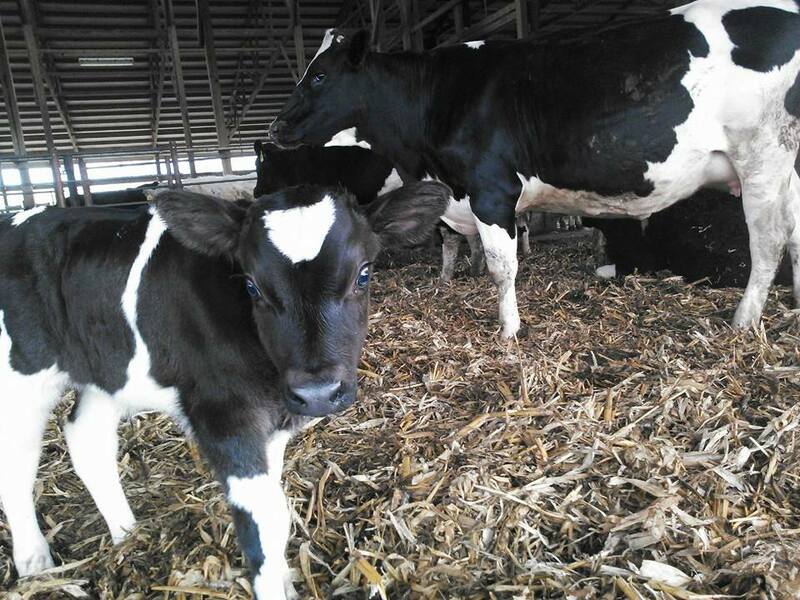 Enjoy a couple more pictures from Twohey Dairy!